Securing your financial future can be a complex process full of potential pitfalls and conflicting advice. No matter who you are and what your current earning potential is though, the question of whether to rent or buy is one that everyone will confront sooner or later. 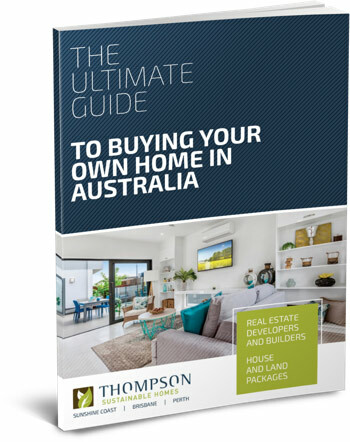 Even if you’re not in a position to put down a deposit at the moment, with a little planning and a strategy you’d be surprised how accessible it is to become a first home buyer. 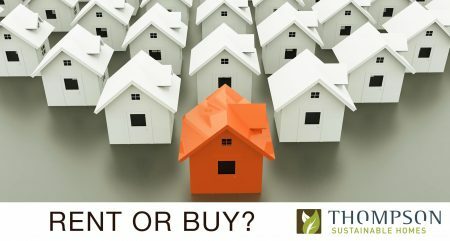 Let’s look at the pros and cons of renting vs buying before we consider a pathway to home ownership that’s achievable. Read more about the advantages of renting in this SMH article. Read more about the advantages of buying here. Now that we have an overview of renting vs buying you can better consider where you fit into the financial movements of the day and generate a plan that leads you where you want to go. Right now you may be unable to afford a deposit for a home or may not have the reliable income to be able to pay it off. You may need to live close to work in a region where the housing prices are beyond your means (we’re looking at you Sydney) or commuting is difficult. You may have started a family and have very little ability to save. In this context renting makes sense. But as rental prices grow around Australia, increasingly it makes sense to at least plan to buy your own home. Especially if you quality for the first home owners grant. 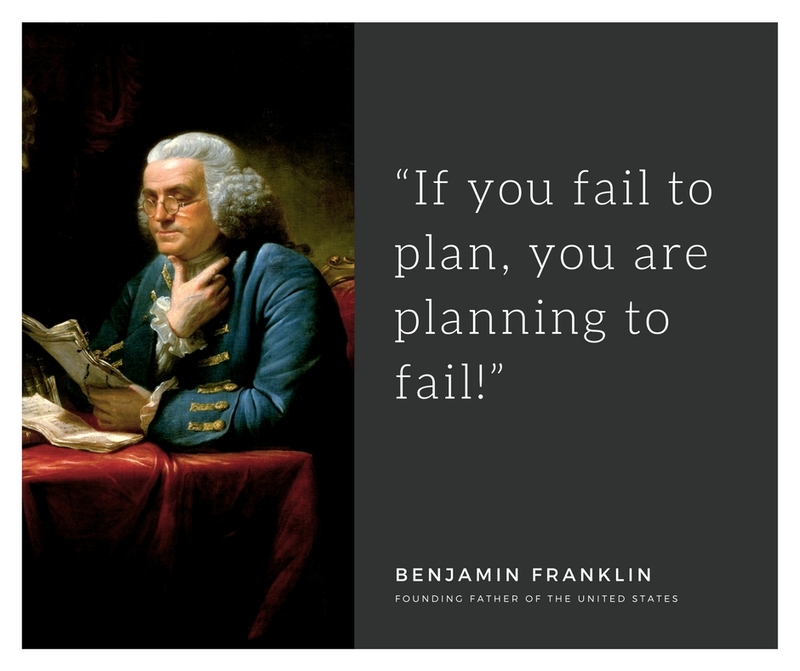 Create a plan. Map out your financial future on a timeline to get an overview of what’s possible for you and your family. Live within your means. This means no excess spending and making do with what you can as much as possible. Do you need that brand new car? Reduce debt. If you can consolidate your debt or pay off some blocks do it. prices so you can get on the curve sooner rather than later. Get good advice. Find a good mortgage broker or a helpful building company that can give you useful, accurate advice and planning strategies. With a long-term plan and a realistic strategy you can use renting as a means to move towards owning your own home in Australia. It may mean a little compromise in terms of spending and choice of location but at least you will have choices open to you and your family. And if you stay within your means and get good advice, it doesn’t have to be a great deal more stressful than renting.